Sold! We're sorry, however this item is no longer available at this time. 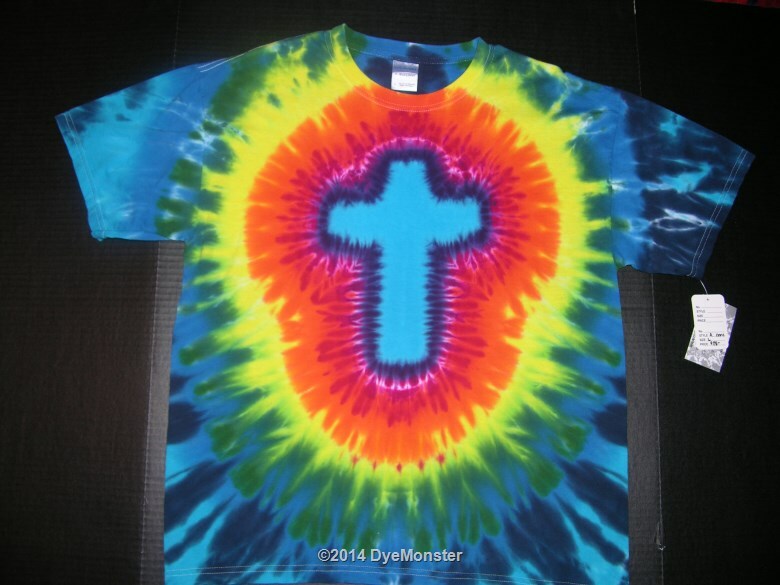 Adult L Gildan 100% cotton t-shirt tied and dyed with Procion-type fiber reactive dye by Greg Anderson during 2012. No two are exactly alike, you are buying a unique piece of artwear - this is the exact shirt you will receive.